Summer Savings Sale: Jayco Hummingbird, Save 43% off MSRP! If you’re in the market for an impressive RV at a great price, check out the awesome Hummingbird travel trailer. 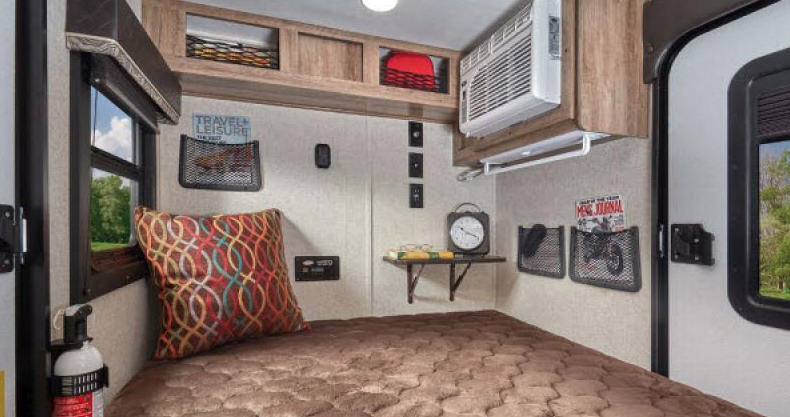 One look at this attractive RV and you’ll find that it’s a great option for anyone looking for an entry level RV that offers many bells and whistles at an affordable price. It’s one of the reasons we are proud to be your Jayco dealer. Jayco is a manufacturer known for quality. 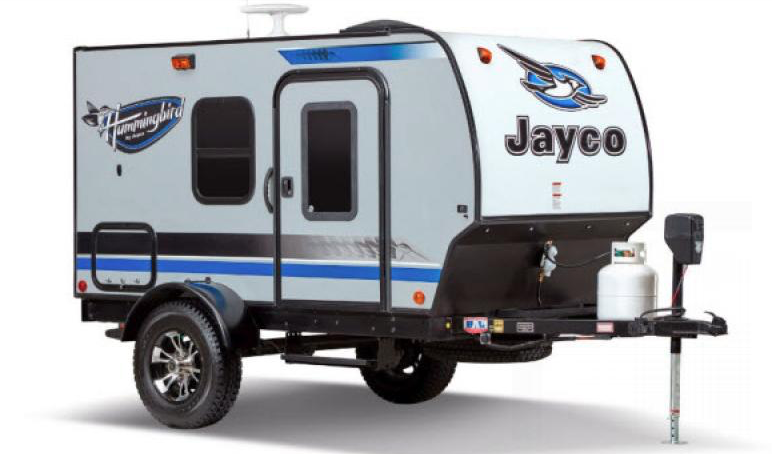 The name Jayco is synonymous with fun. For 50 years, Jayco has created quality RVs that take families on adventures. When you buy a Jayco RV you can rest confident that you’re putting your family in the best RV for them; one that will keep them safe and comfortable. Every Jayco Hummingbird floorplan is lightweight. This means that you can tow your Hummingbird with even a crossover vehicle. The lightweight nature of the Hummingbird makes it a great option for those who might not be comfortable towing a heavier RV or for those who don’t want an RV that requires you purchase another vehicle to tow it. Just because the Hummingbird is lightweight, doesn’t mean it lacks on practical, attractive design. Every aspect of the Hummingbird was made to provide you with not just an attractive appearance, but also a practical design. You’ll find that every feature of the Hummingbird was made to actually improve your quality of life on the road. 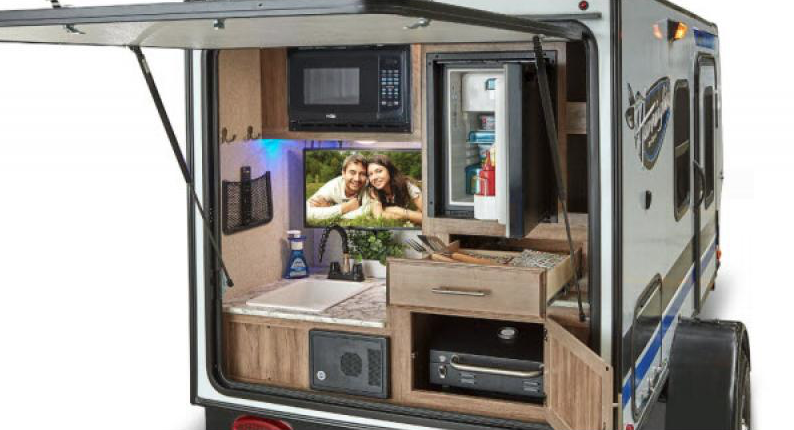 Take a look at the impressive outside kitchen and storage options that allow you to comfortably bring along all of your favorite camping items. If you’re interested in learning more about our selection of Hummingbird travel trailers for sale, contact us. We are here to answer any questions you have and make sure you have the information needed to make the best decision for your needs.